The Garden Ministry has provided large amounts of various fruits and vegetables this season to the Saint Joseph's Food Pantry. 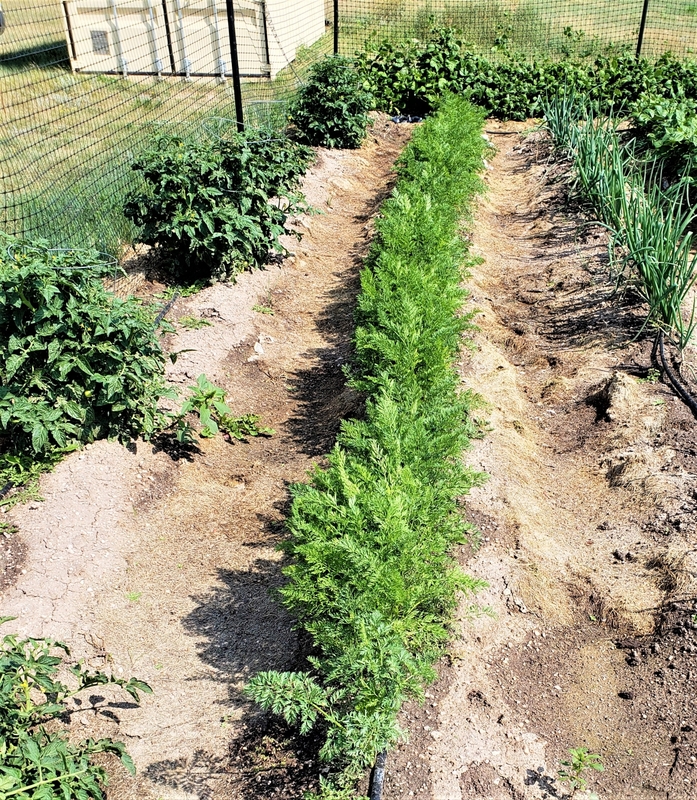 Our team of gardeners, when not out on the river fishing, is serving in the garden planting, tending and harvesting their crops which are used to augment a local food pantry. May our Lord and Savior Jesus Christ be with, protect and comfort all those in need who tasted of the fruits of this labor! Guest Contributors from around the world offer various articles and photographs pertaining to Orthodox Christianity, so that we may share the Good News to all in Southeast Wyoming and beyond.